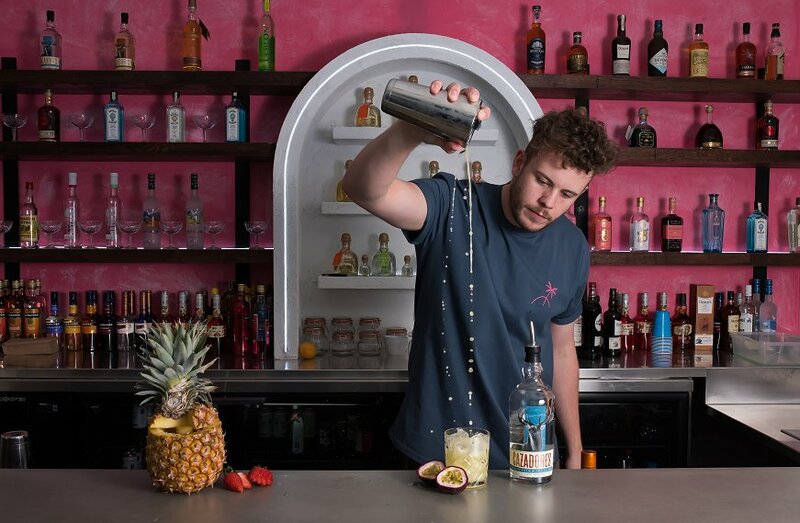 If ever there was a way to open up a new Mexican themed bar and restaurant the team at Mia Margarita brought the goods on Friday night to their VIP and media launch. Zac Makins of 50SIXONE fame visited Mexico last year and wanted to bring an element of it back to Adelaide. He has certainly fulfilled his mission with this 2 story masterpiece on Henley Square. As Latino inspired tunes fill the air we move around the bright coloured neon lit venue, obviously with a margarita in hand. The vibe is super cool; Mia Margarita is as much about the atmosphere as its great food and drink. The expansive venue is a great place to party. There are 6 types of margaritas on the menu and to be honest it’s very hard to pick a favourite. There are two frozen margaritas – mango and espresso. There is also a classic lime, watermelon, passionfruit and Crystal Blue which has a lovely orange tang. I became more and more I impressed, with each cocktail declaring each one to be the best as I made my way down the list. Despite their fruity overtones all the margaritas possess what I consider to be the number one requirement of a good margarita and that is the distinct flavor of decent tequila. I fail to see the point in those watery, sugary concoctions that seem to fill you up before providing any kind of buzz at all. There was no danger of that here! In the end I settled into one of the uber cool upstairs booths switching between the frozen syrupy mango and the tart, summery passionfruit margaritas until the night became a little blurry. We had a preview of the modern Mexican offerings that will feature on the restaurant menu. Seared tuna sits atop a creamy guacamole presented on a corn chip. Fresh, light and very delicious. Other promised menu highlights include trash can nachos, where the toppings are trapped in a can, and when lifted promises to spill cheesy, deliciousness all over the waiting corn chips. 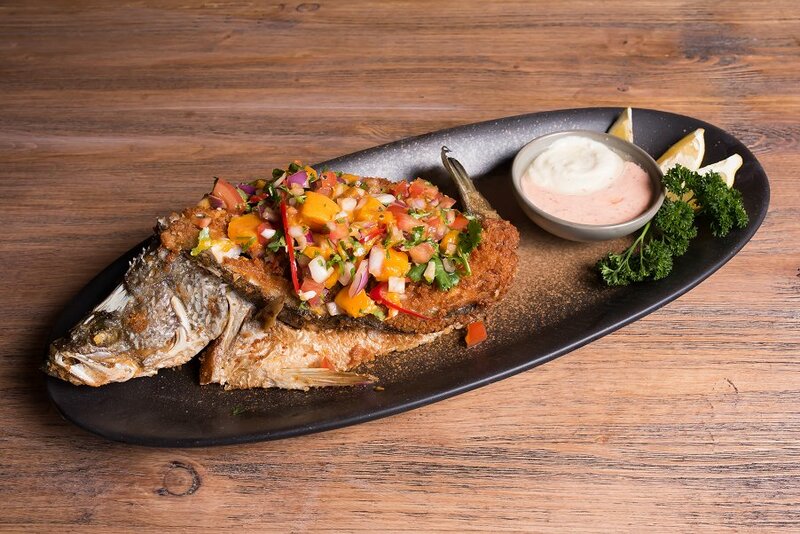 Other menu attractions include an array of tacos, a whole crumbed barramundi and salt and pepper squid. Located at Henley Beach, Mia Margarita is sure to ensure that we take a little bit of Mexican Summer into the winter with us.